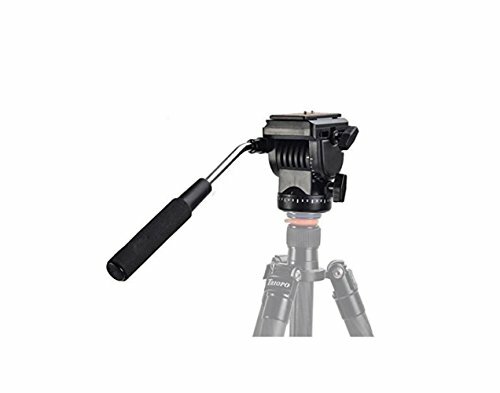 Fluid Drag Head is a great choice for bargin or starter video maker. Fluid drag system ensures smooth, consistent fluid drag control. It allows a -85 degree/+90 degree angle tilt. The included handle can be mounted on both sides and control by right hand or left hand. If you have any questions about this product by Prost, contact us by completing and submitting the form below. If you are looking for a specif part number, please include it with your message.